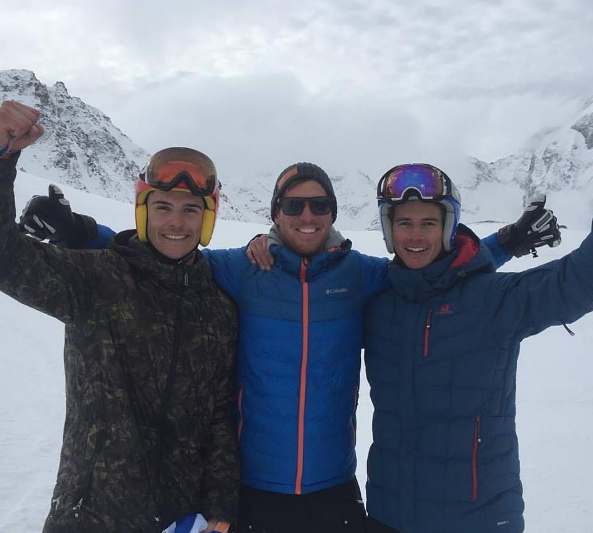 Before you start reading this, forget everything you’ve ever heard that it’s ‘impossible’ to become a ski instructor in France if you’re not French. It’s no easier for a Frenchman to become an instructor there than it is for us. So go ahead, you can do it! As much as I’d like to tell you that getting to the level of being a ski instructor in France is a walk in the park, it’s unfortunately not. The standard is set high, so they don’t make it easy, but as they say the most rewarding things in life never are. Also, we wouldn’t really want to book a ski lesson and be more competent than our instructor would we? So, as much of a challenge it’ll be, it’ll be worth it to say you made it – believe me it’s quite the accomplishment once you see how much work goes into meeting the standard of these qualifications. Here are a few ways on how you can go about to becoming a ski instructor in the beautiful French Alps. One possible way is by joining ESF. 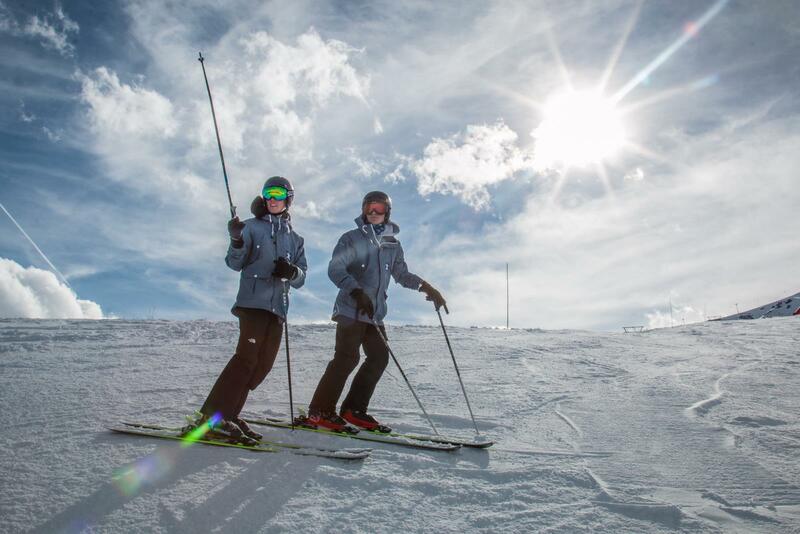 You will need to have a Centre de Formation status which will entitle you to a Stagiaire position – aka the Ski School trainee. To achieve this, you will need to pass a Test Technique and hold a First aid Certificate. Once completing these two, you will need to enrol onto a Préformation 2 week residential course and you will then hold the position of a Stagiaire. If you’re a French resident this is a possible option for you to go about to becoming an instructor. BASI, which is a worldwide accepted qualification, would entitle you to work in France – if you meet some requirements. There’s two different ways to go about it if this is what you decide. 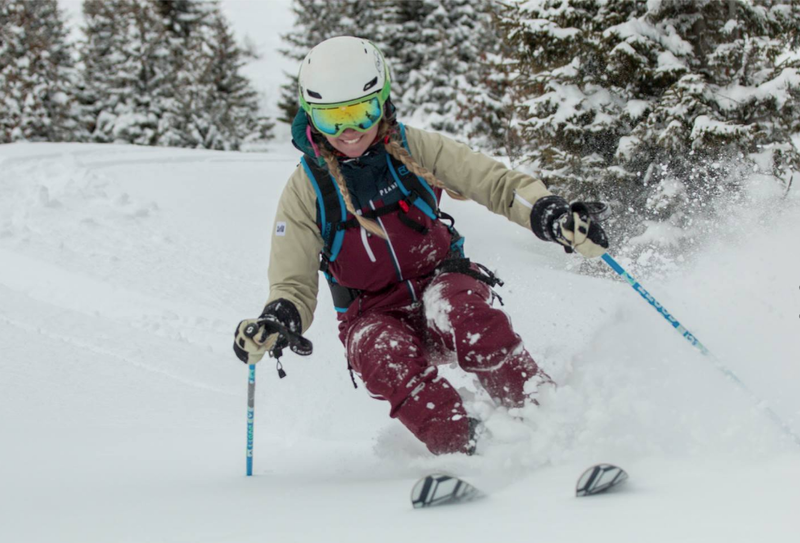 If you hold a BASI Alpine Level 2 Ski Instructor Qualification or a BASI Alpine Level 3 ISIA Qualification, and then get your Test Technique, you could then become a stagiaire with an approved Ski School. If you go about it this way you’ll have 3 years from when you entered the stagiaire system to go from BASI Level 3 ISIA to BASI Level 4 ISTD. You could do the option of going from doing the BASI Alpine Level 2 Ski Instructor Qualification through to sitting Level 4 ISTD without stopping to sit the Test Technique in between. By doing this, you’ll be travelling to other countries such as Austria, Italy, Germany, Switzerland that will accept a minimum of Level 2 to work in to get the teaching hours needed to pass the certain levels. As a module for Level 4 ISTD you’ve got an European Speed Test to sit which will then allow you to work anywhere in the world with no time limit. This is a popular way to go about it and you also get to experience travelling and working in other ski resorts around Europe. As far as my journey has gone so far – I did my first course with Basecamp back in 2015 where I had 11 weeks out in Meribel. I already had my BASI Alpine Level 1 Ski Qualification, so I did the Performance course for 3 weeks (mostly to get my ski legs back, but this was amazing) and then jumping into 5 weeks BASI Level 2 training with instruction from the BASS Ski School and then a two week BASI Level 2 examination. I think it’s fair to say, I loved it! So much, that I returned for the 2016/2017 winter season to start my BASI Level 3 ISIA training with BASS. From the two options to become a ski instructor in France, I’ve gone for option number 2! Last season I would travel up to Austria when we had certain weeks off training to work and get the teaching hours needed to complete my Level 3. To find work when you’ve got a BASI Level 2 isn’t hard in countries such as Austria, Germany, Switzerland and Italy. And we are more than happy to help you find work if you struggle to after completing a course with us. Like they say it’s all about who you know. Just to answer some questions you may have; How much does it cost to get your BASI Level 1 & 2? What is the Test Technique? What is the European Speed Test? How long does the process take? 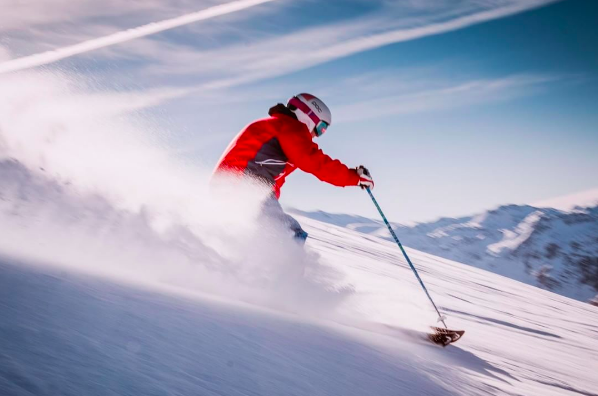 We sell an 11 week course which is cut down to two weeks training for your Level 1, followed by your BASI Level 1 Alpine Ski Instructor Exam, five weeks training for Level 2, then two weeks of BASI Level 2 Alpine Ski Instructor Exam. At the end you’ll have a week where you’ve got the option to have an introduction to Level 3, a week of freestyle, touring, or chill and enjoy the freedom and celebrate! This is just £8,495 for 11 weeks with everything included, including comfortable chalet accommodation, tasty food and a 3 Valleys lift pass. The Test Technique is a timed slalom race organised by DDJS. At the beginning of every race day a professional skier will open the course, set a time and you’ll have to get a percentage of that time. It’s usually between 15-18% of their time you’ll need to get pass. 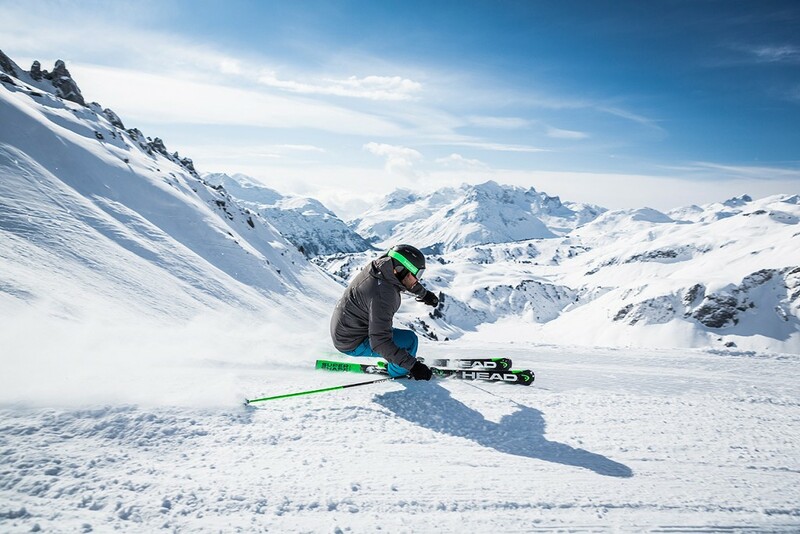 To get to this level of skiing isn’t easy and definitely won’t happen overnight. The course opener will have flawless technique, a very high level of fitness, and be very powerful – so you can’t be too far behind their standard. This takes months of training, on and off the slopes. You’ll have two runs on the course so if you’re out of the time on your first run you’ll have a second chance. Just make sure you go into it having enough training as it can be quite cut throat, if you’re out of the time limit, you’re out. 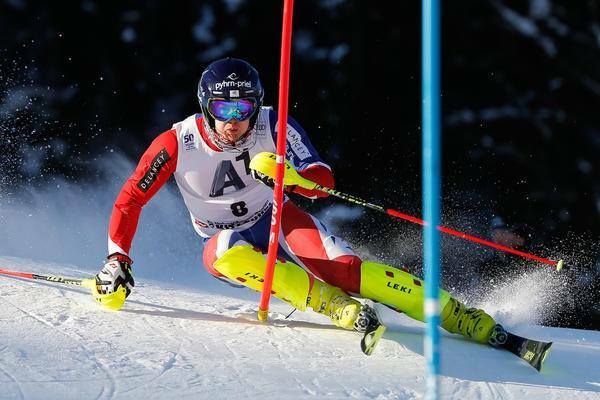 The European Speed Test is a timed giant slalom speed test. This is harder than the Test Technique and slightly different. 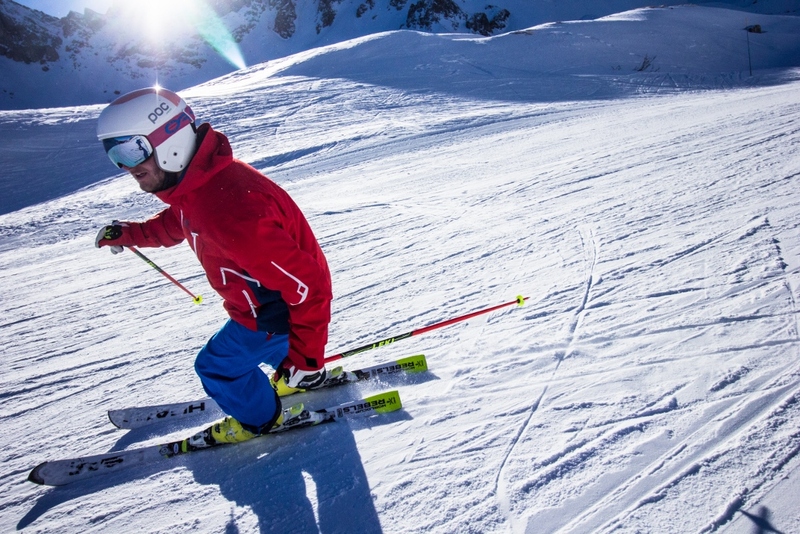 This time the course is being opened by a professional ski racer and you must get a time within 10% of their time to pass. You could be lucky and have perfect conditions and pass this on your first attempt, or slightly unlucky and take a few years to pass. Your technique has to be flawless and you definitely can’t afford to hold back on your speed! Don’t let all of this scare you off. If you’ve gotten to the point you’re doing Level 4 ISTD training, you’re a good skier. The whole process from starting BASI Alpine Level 1 Ski Instructor Course up to Level 4 ISTD takes on average a few years. However if you put your head down and pull your ski socks up like how a past Basecamper, Rhydian Morris did, he managed to complete the whole process in just 3 years. This is an amazing accomplishment, but didn’t come without hard work and back to back seasons. He has gone from having the BASS instructors teaching him how to ski to wearing a BASS uniform by their side this winter. This just shows it is doable, but on average for most people it’ll take a few years. I hope this little blog has given you some knowledge of how to become an instructor in France, but if you want any more help or if you have any questions we’re only a phone call away on 0208 7899 055! 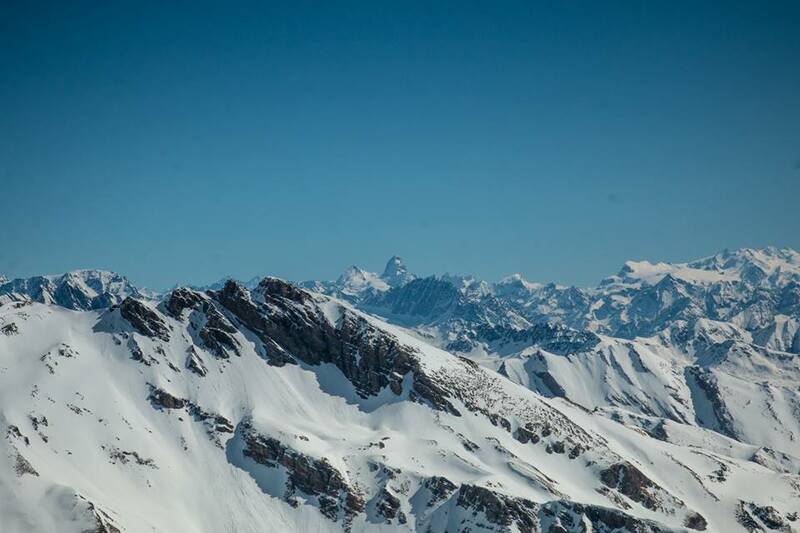 This entry was posted in BASI, Employment, Meribel, News and tagged Basi, employment, instructor, jobs, Meribel, performance, ski, Ski Instructor. Bookmark the permalink.